We are a three partner practice, all members of the Institute Of Chartered Accountants Australia. We have offices in West Perth, Attadale (Melville) and Rockingham, Western Australia. As your local Rockingham accountant we assist individuals, small business, partnerships, trusts, companies and self managed superannuation funds with all your accounting and taxation needs. 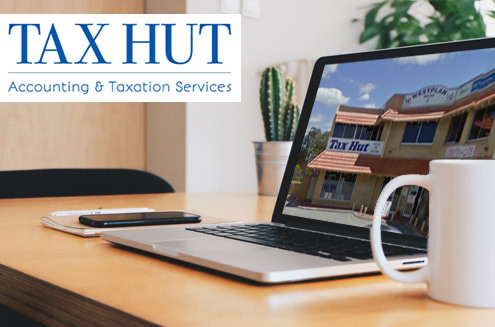 The partners at Tax Hut have over 70 years of combined experience preparing financial accounts and income tax returns and 20 years (since 1995) providing accounting and taxation services to Rockingham clients. We prepare and lodge individual income tax returns from $165 – specialising in FIFO, defence force personnel and rental properties. Please call to discuss your accounting and taxation needs on 9592 7788.